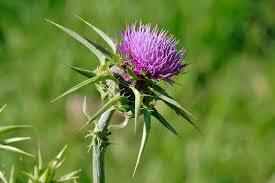 Milk Thistle slows the ability of colorectal cancer cells to grow. 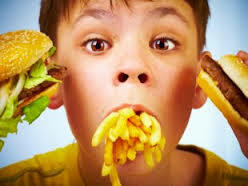 Fast food companies fail to advertise healthy food to children. 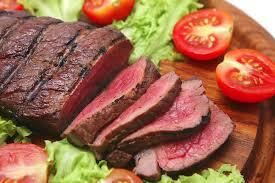 Red meat consumption may increase cancer risk by promoting chronic inflammation. 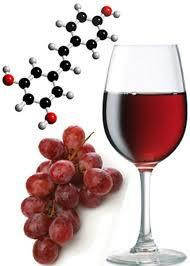 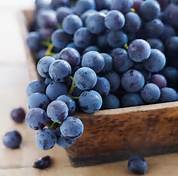 Resveratrol in red wine and grape seed extract prevents cancer. 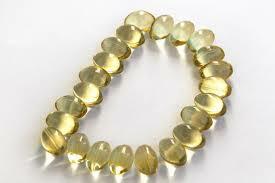 Plant nutrient combination kills breast cancer cells. 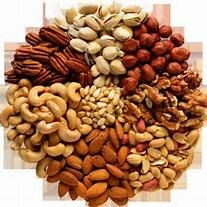 Brain damage caused by lack of Vitamin D.
Study reveals daily nut consumption reduces death rate.